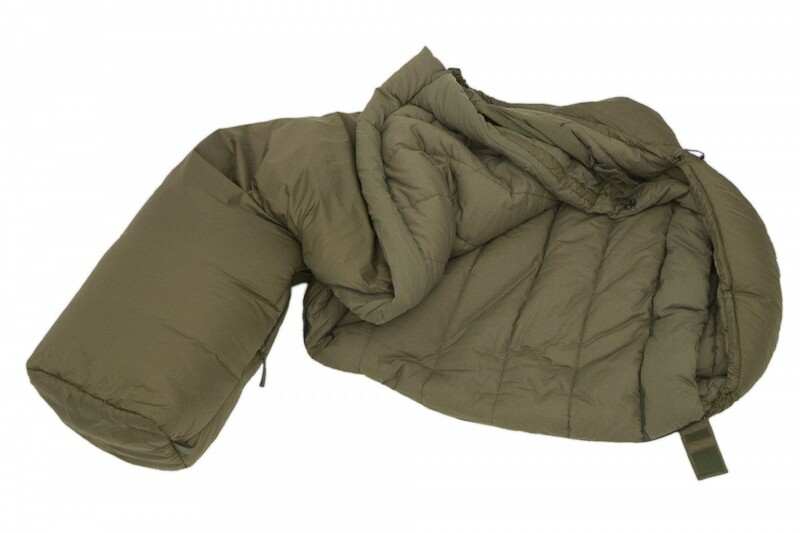 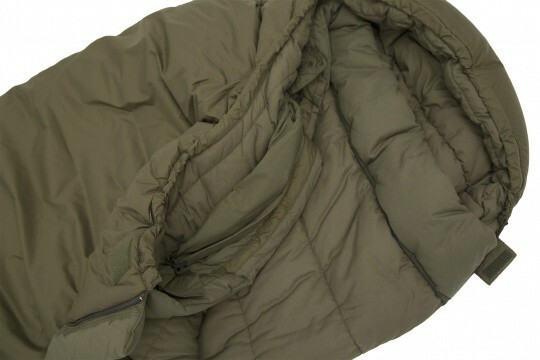 Warm sleeping bag made ​​of synthetic fibers. 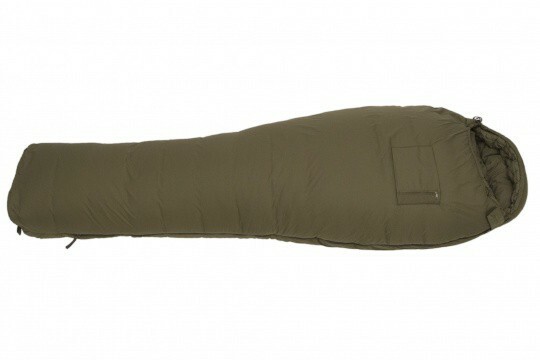 Designed for use 4 seasons. 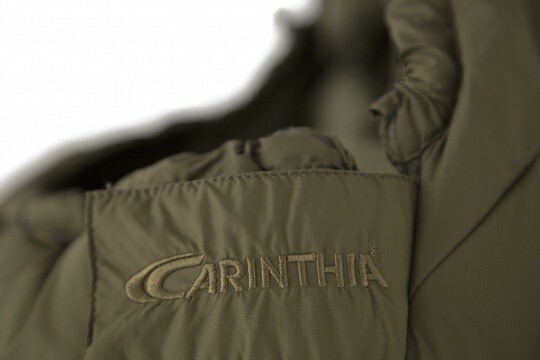 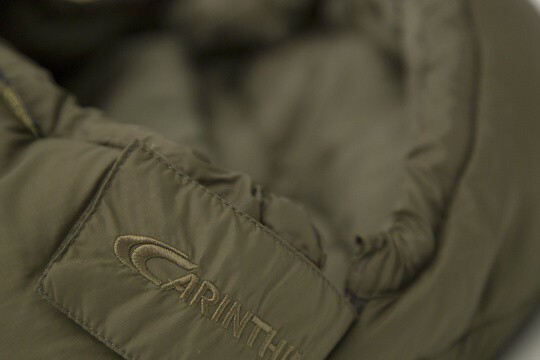 The Carinthia Brenta has a zip pocket on the top, a small bag using removable pillow covers: you can slide inside a garment to transform pillow. 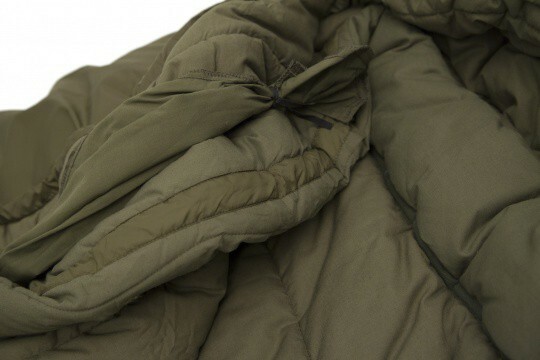 The Primaloft fibers provide warmth and insulation from the cold. 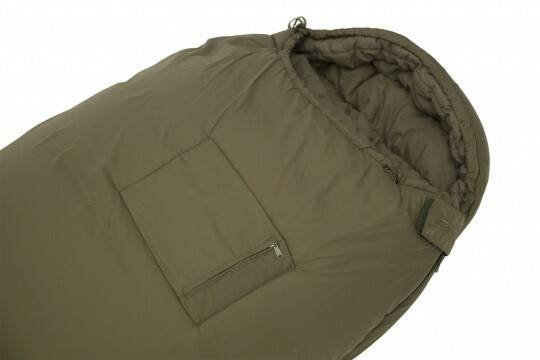 A good sleeping bag for winter camping. 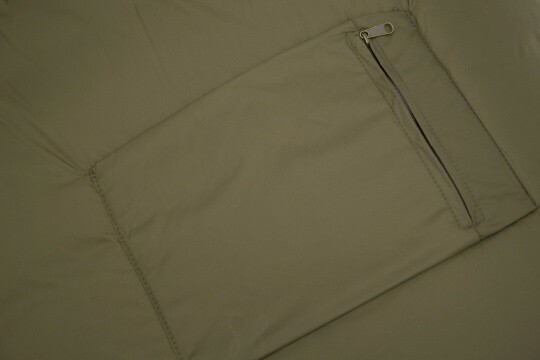 Available in size M and L, right or zip zip left. 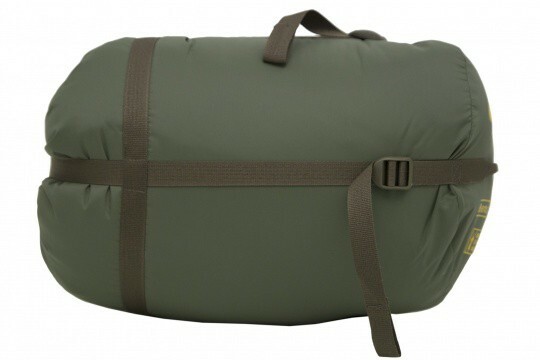 Comes in a bag with compression straps.